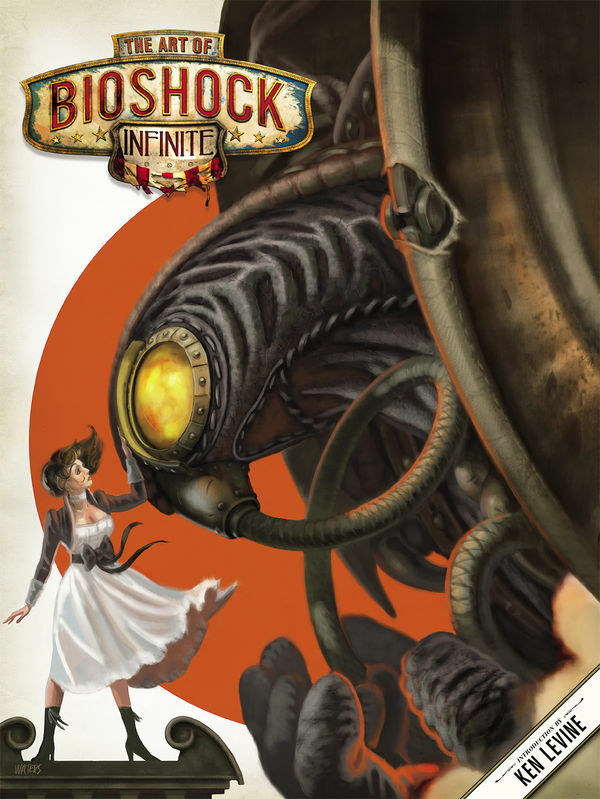 Following the same pattern as other stunning Dark Horse art books, Diamond Comics and many retailers around the country are now sold out of the critically acclaimed The Art of BioShock Infinite. Irrational Games’ BioShock Infinite was the best-selling console title in March of this year and is the highest-rated game of 2013 to date, with perfect review scores from Game Informer, Eurogamer, USA Today, the Associated Press,Entertainment Weekly, and many more. Fans: Head to your local comic shop or bookstore to get your hands on a copy of the first printing of The Art of BioShock Infinite while you can! Supplies are limited, and demand is high!